It’s amazing how quickly children can learn basic skills with music! 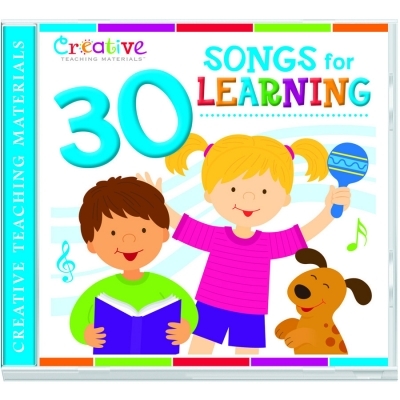 These upbeat children’s songs teach the alphabet, counting, the days of the week, colors, shapes, following directions, and more! The CD includes lyrics that can be printed from your computer. 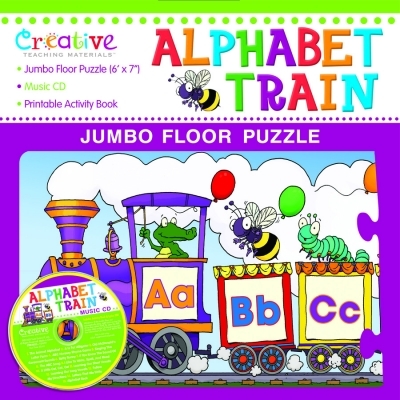 All the popular songs a child would know all in one.